Yekaterinburg’s Koltsovo airport, a subsidiary of the Airports of Regions holding company, has launched construction of a business aviation hangar, the first such facility in the Urals. The single-storey building with an area of over 2,800 sq.m. is expected to be completed in August 2016. The hangar will accommodate up to four airplanes, depending on aircraft type. Apart from storage, it will provide pre-flight checks and simple maintenance services. The hangar’s design provides for its expansion in the future. The foundation blocks have already been installed at the construction site; work continues to install utilities and fire protection system components. Structural elements will begin to be put in place in the next several days. The hangar will reportedly have a lifting gate. 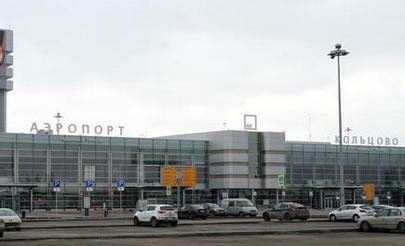 Koltsovo representatives say the new hangar will improve the quality of bizav handling services at the airport. Currently, business aircraft at Koltsovo use a small pneumo-frame hangar capable of accommodating up to two small-sized airplanes. The hangar construction project is reportedly covered by Koltsovo’s investment program through to 2020. According to Avinode online bizav charter market place, Koltsovo became the 10th most popular Russian airport by requests for heavy business jets arrivals in 2014.